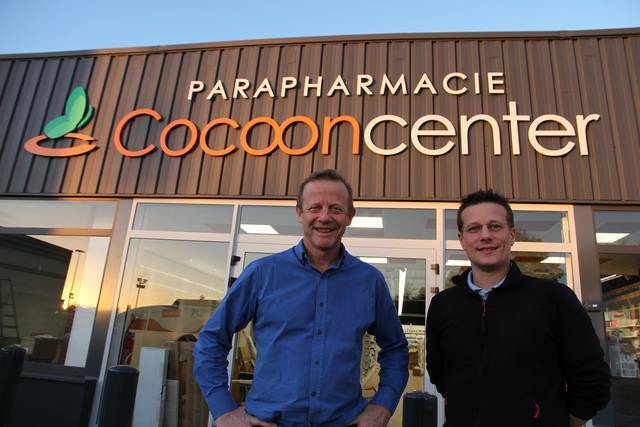 Cocooncenter is the French leader e-commerce website of parapharmaceuticals products. Cocooncenter is also an international player through www.cocooncenter.co.uk and has customers in more than 90 countries. Cocooncenter offers more than 13 000 products from 550 brands.